Cities across the US are integrating connected technologies and becoming “smart cities” in efforts to improve the urban experience. But what does this mean? What are the most recent smart city developments? What are the opportunities and challenges? 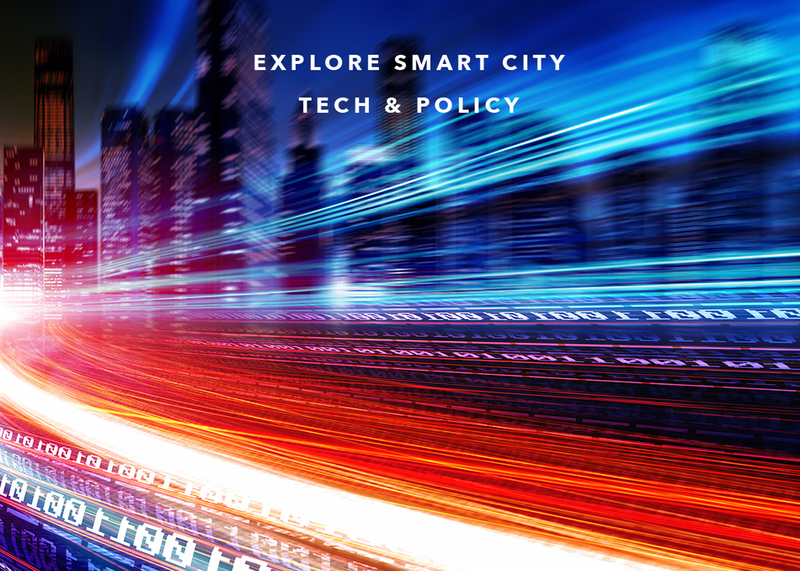 Attend and learn directly from some of the nation’s leading Smart City voices. US Ignite will provide a wide lens perspective of US cities large and small, outlining available resources. Atlanta Mayor Reed will bring the experience of a city leader tasked with visioning and achieving smart city status. Executives Kathleen Grillo (Verizon) and Howard Wright (Intel) will give insight to what smart city technology can do and actionable next steps.